Here at FORTEM, we are actively committed to developing and strengthening our network through collaborations, memberships and sponsorships. Our network gives us access to valuable knowledge sharing and exchange of experiences from other competent players in the field, and ensures that we always have a finger on the pulse when it comes to bids, tenders and procurements. Our network provides us with a unique position to offer our clients knowledge about the latest trends and developments, and equip them with the newest tools, when they bid on public procurements. We stand stronger together and the network provides a good basis for development and innovation in the field. Below, you can find more information about our collaborations, memberships and sponsorships. 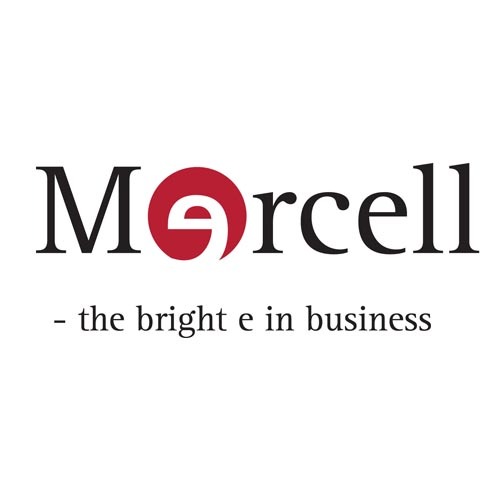 Since 1999, Mercell has been the digital link between public buyers and companies. er det digitale bindeled mellem offentlige indkøbere og leverandører, og har været det siden 1999. Today, more than 100 danish, public authorities use Mercell's e Tender System to handle tenders and procurement processes. 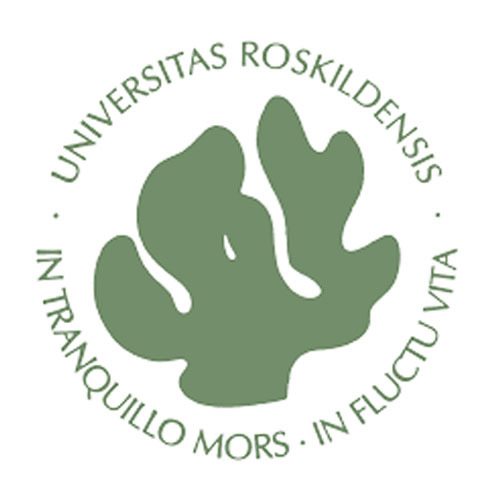 The Research Centre on Public-Private Collaboration (COPS) is a network-organised centre involving researchers from Roskilde University, VIVE, Copenhagen Business School, Aarhus University, Aalborg University and University of Copenhagen, as well as international researchers from fifteen universities in Europe and the US. F.C. 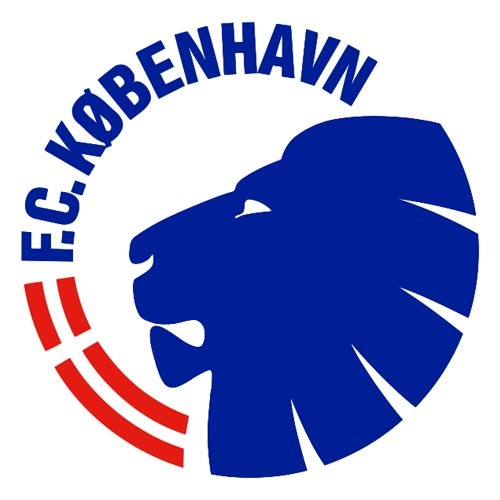 København is the largest sport brand in Scandinavia and they facilitate FCK GOAL, which is part of F.C. Københavns Business Network. Twice a year, their sponsor members meet at network meetings and social gatherings with the purpose of strengthening the network and the trust between the sponsors. 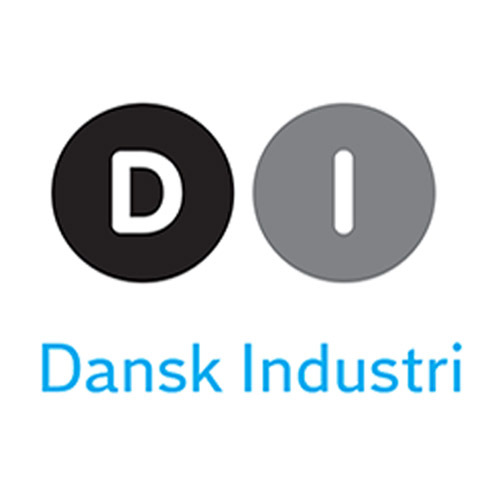 The Confederation of Danish Industry (DI) is a private organisation, funded, owned and managed entirely by approximately 10,000 companies within the manufacturing, trade and service industries. 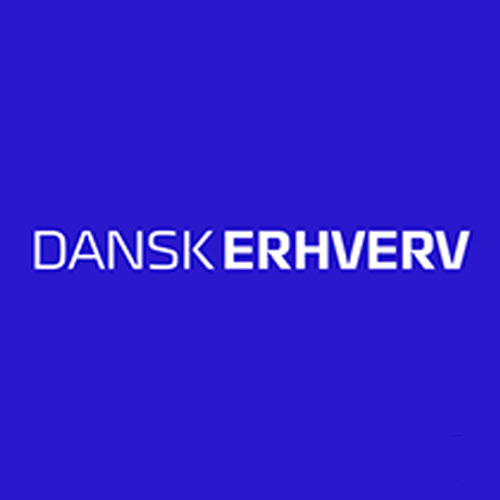 DI is the largest employers' and business organisation in Denmark, and supports exchange of experience between their members. The Danish Chamber of Commerce is the service industry's network in Denmark and is one of the largest professional business organisations in the country. They are an employers’ organisation and represent a wide range of companies and businesses. They focus on securing optimal competitive conditions for Danish businesses. FORTEM is members of Tivoli Erhvervsklub, which is a business network that focuses on creating and strengthening the relations between companies in their fairy tale like surroundings. 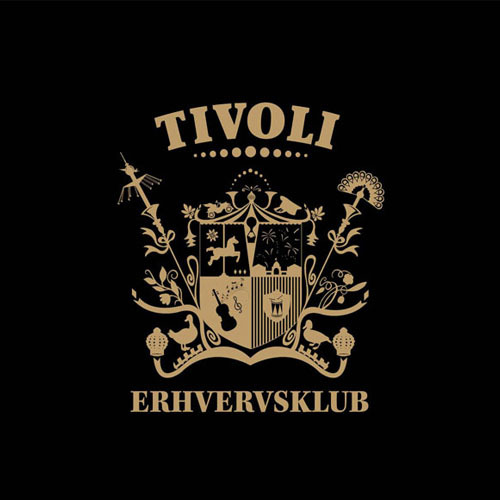 Tivoli Erhvervsklub offers network meetings, inspiration, workshops and events all year round to the members of their network. 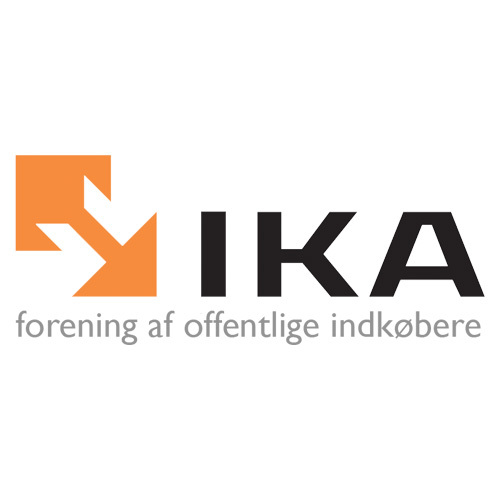 IKA is an organisation for public buyers in Denmark. IKA is the focal point and the catalyst for knowledge sharing between public buyers and companies. IKA supports the dialogue between their members through events, professional gatherings, network meetings and e-media. IKA has a network for public buyer and for suppliers in Denmark.